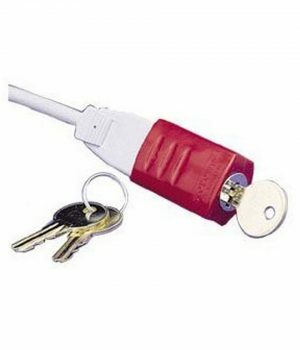 The Lock A Plug is sturdy, strong, and reliable. New and Improved! Now our most secure solution. 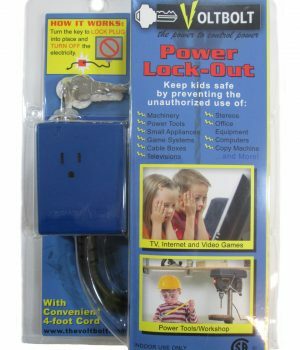 The lock comes with everything you need to secure the power cord. 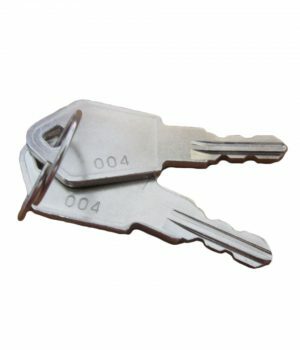 Includes the padlock and two keys. If you buy additional units, they will be keyed the same. 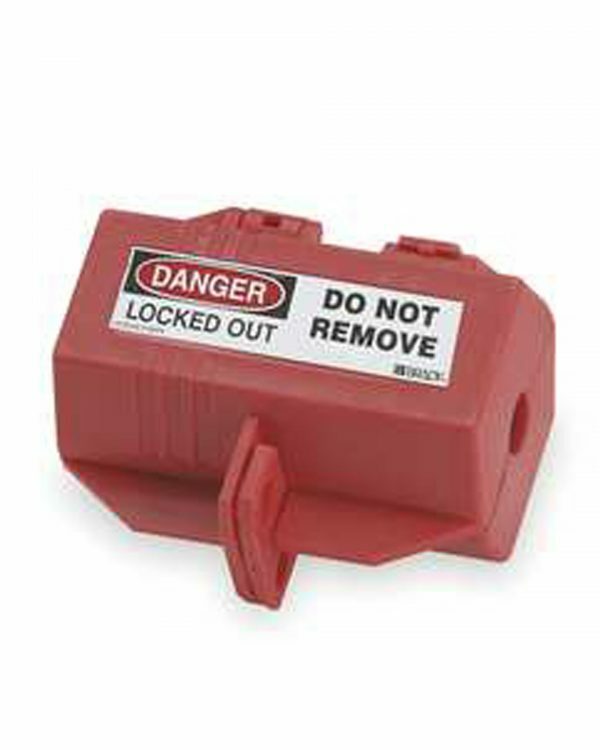 Large: Fits most 110, 220, 550, or 600 VAC plugs up to 2-1/2″ x 2-1/2″ x 5″ with cord up to 1″ diameter. 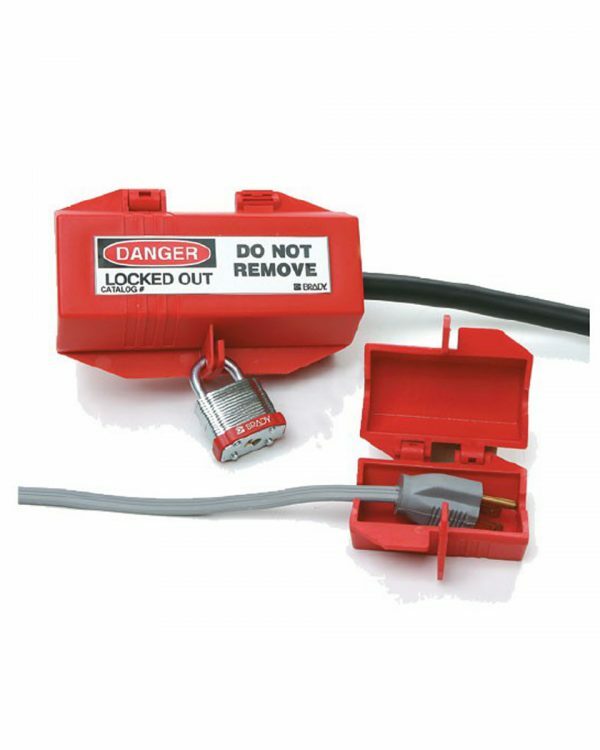 Fits standard two or three pronged plugs used in North America plus this size is perfect for multiple plugs, large industrial plugs or plugs with transformers on them.